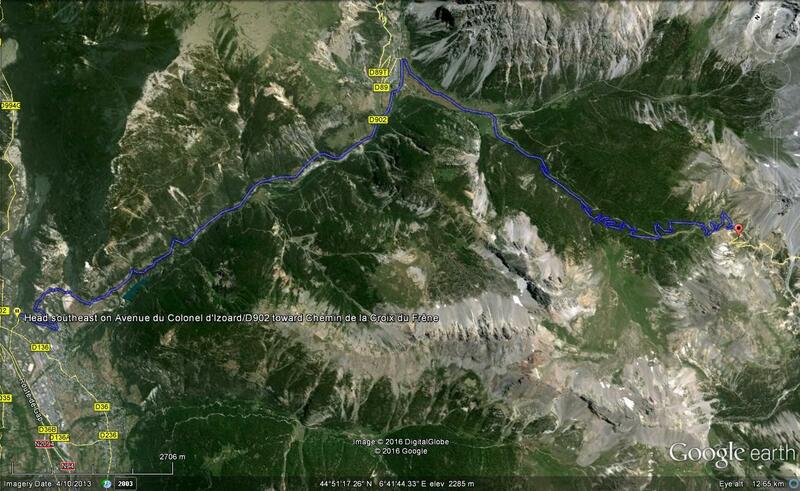 Subiendo como una moto: New record of speed on Risoul! Nairo Quintana's time was recorded during a 13,5 km individual time trial. 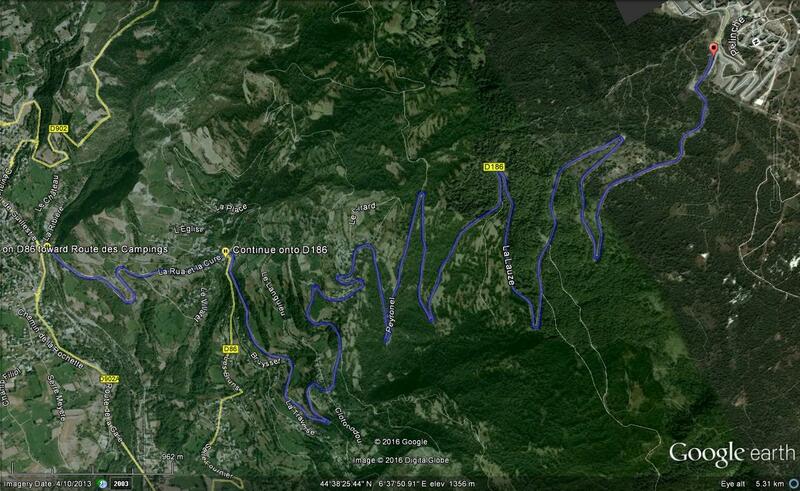 I think he starded with 50-55 sec advantage at the foot of Risoul. I will verify it later. Because of the lack of drafting, i think he was the strongest guy today. Where was the starting point in 2013? 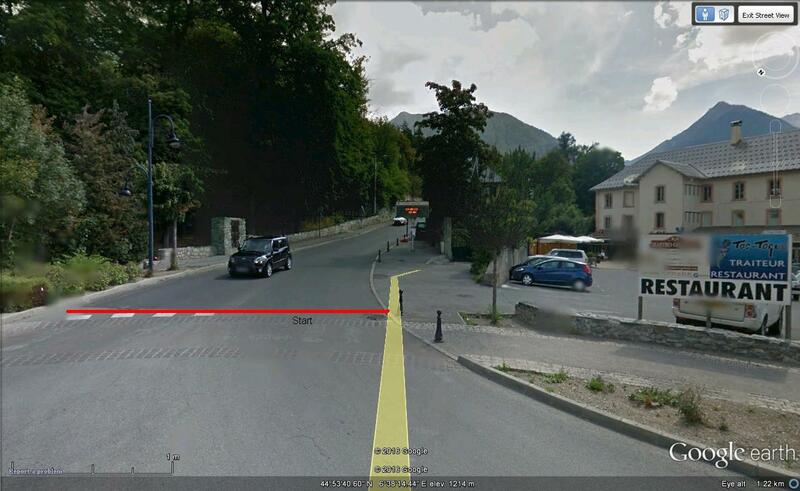 It is supposed to be 13,9 km from the finish but the climb is only 12,6-12,8 km long. 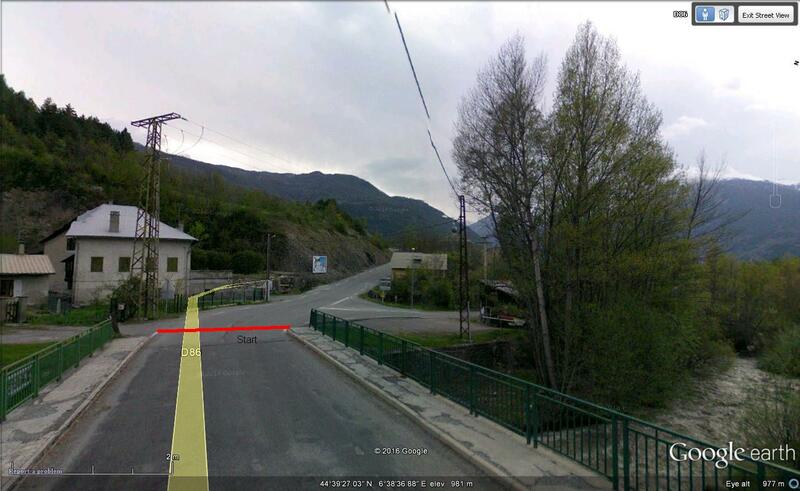 Or was the finish higher up in Risoul in 2013? I think the length 13,9 km stated in 2013 is wrong. It was a different start, from Les Isclasses. Thanks, that makes sense. From this starting point the climb is longer and a little less steep.